Hyperplay has revealed its list of performers for MTV Spotlight @ Hyperplay with South Korea’s superstar vocalist and rapper CL, Thailand’s leading rock band Slot Machine, Indonesian idol Afgan and Singapore’s favorite The Sam Willows. Hyperplay, the first integrated ASEAN esports and music festival, is set to feature MTV Spotlight, which brings multi-genre talents onto a single stage at different times during Hyperplay. The two-day ticketed event will take place at the Singapore Indoor Stadium on Saturday, 4 August 2018 and Sunday, 5 August 2018. Multi-Platinum Superstar Nick Jonas joins the line-up for MTV Spotlight at Hyperplay on 5th Aug! Stay tuned for an upcoming announcement of the sixth and final act who will complete the stellar performers’ line-up for MTV Spotlight @ Hyperplay! In celebration of ASEAN Singapore 2018 and part of YOUTHx, Hyperplay is powered by Riot Games and MTV, presented by the Singapore Ministry of Culture, Community and Youth (MCCY) and the National Youth Council (NYC) of Singapore, and supported by gold sponsor Clear Men. Hyperplay will integrate the two biggest pop culture pillars of this generation, esports and music, into a single weekend event. 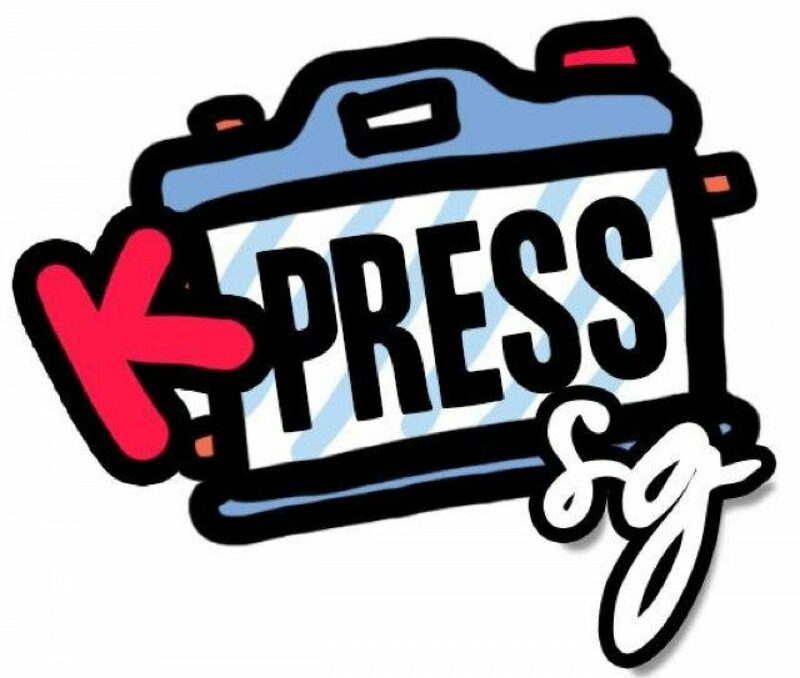 The esports tournament will share the stage with MTV Spotlight, comprised of four electrifying music performance segments by international, regional and local artists. The music performances will also be edited into a 60-minute “MTV Spotlight” special, which will premiere on 21 August on MTV in Southeast Asia. Hyperplay, the first integrated ASEAN esports and music festival, is set to feature MTV Spotlight, which brings multi-genre talents onto a single stage at different times during Hyperplay. The two-day ticketed event will take place at the Singapore Indoor Stadium on Saturday, 4 August 2018 and Sunday, 5 August 2018. Additional acts will be announced in the coming weeks. Hyperplay is powered by Riot Games and MTV, presented by the Singapore Ministry of Culture, Community and Youth (MCCY) and the National Youth Council (NYC) of Singapore, and supported by gold sponsor Clear Men. 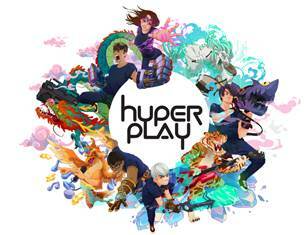 Hyperplay will integrate the two biggest pop culture pillars of this generation, esports and music, into a single weekend event. The esports tournament will share the stage with MTV Spotlight, comprised of four electrifying music performance segments by international, regional and local artists. The music performances will also be edited into a 60-minute “MTV Spotlight” special, which will premiere on 21 August on MTV in Southeast Asia.